This is the coater of choice when the requirement is for very heavy and level coating of medium to high viscosity onto uneven surfaces such as textiles, fibreglass mats and non-wovens. Typical applications include pre impregnated composite fibres, embossed and plain flooring, reinforced plastics and medical dressings. 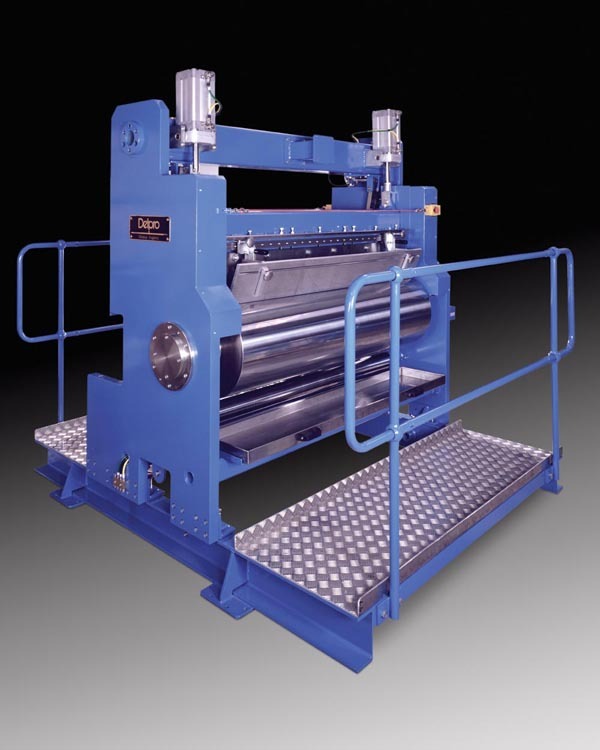 A heated backing roll, blade and dam system.